Short Sale. Listing price may not be sufficient to pay total of all liens and costs of sale, and sale of propety at full listing price may require approval of seller’s lender(s), and such appproval may be conditoned upon gross commission being reduced. Must see this condo to believe. 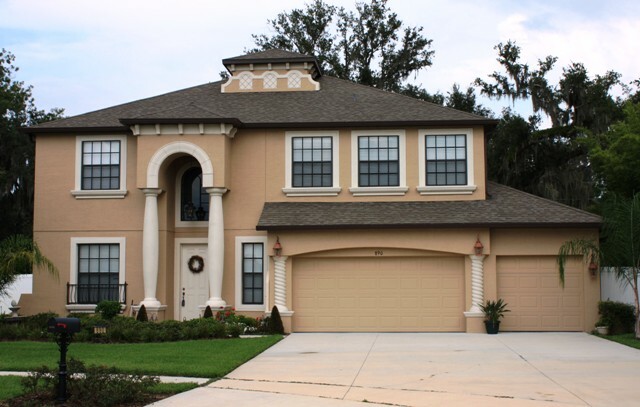 Excellent shape and Fabulous price close to UCF. 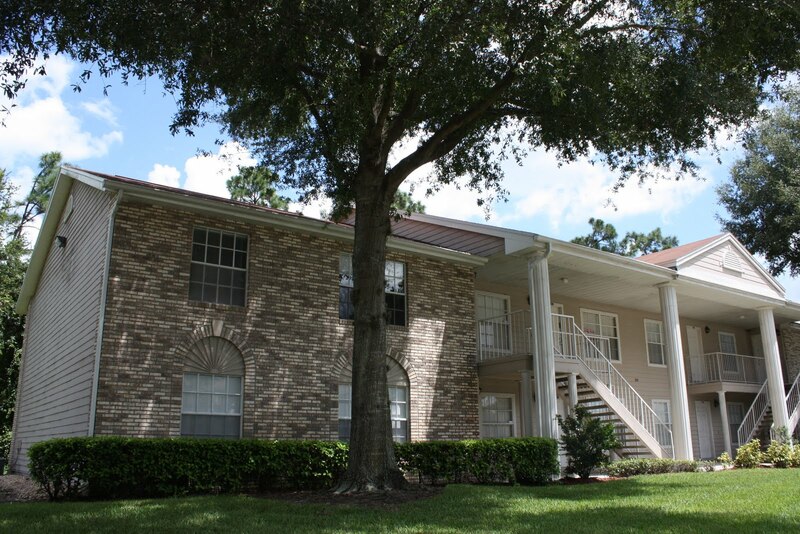 This 2 bedroom 2 bath corner unit has a large great room with vaulted ceilings. 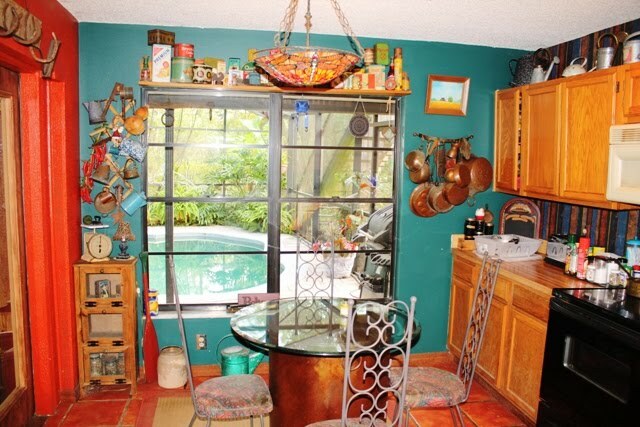 The kitchen is spacious and comes complete with all appliances. The screened porch overlooks a serene conservation area that is perfect for dinners outside. A large closet on the lanai allows for plenty of storage space. Back inside the bedrooms are spacious and each have a full bath close by. The community features a large pool with barbeque grills and picnic areas, a basketball court and beach volleyball. With low HOA fees and rising gas costs, why live anywhere else? Act quickly to enjoy this SPECTACULAR GOLF FRONT POOL home in gorgeous Ventura Country Club community. Ammenities include: STAINLESS STEEL APPLIANCES, SCREENED HEATED POOL WITH OVERSIZED PAVERED DECK, TILE ROOF, NEW LANDSCAPING,VOLUME CEILINGS, FIREPLACE and SPLIT floor plan. As you enter this home the living room with new carpet is a grand space for entertaining along with the dining room which is open and airy. The family room with wood burning fireplace and volume ceilings has a gorgeous view of the pool and a golf course. The kitchen with stainless steel appliances has loads of storage space, a breakfast bar and a separate area for dining. Enjoy the large master bedroom with golf course view and master bathroom with walk in closet, dual vanities, garden tub and separate shower. The Ventura Country Club Community along with the well renowned golf course and pro shop has a pool, tennis courts and the 19th Hole Restaurant. Schedule your appointment today. 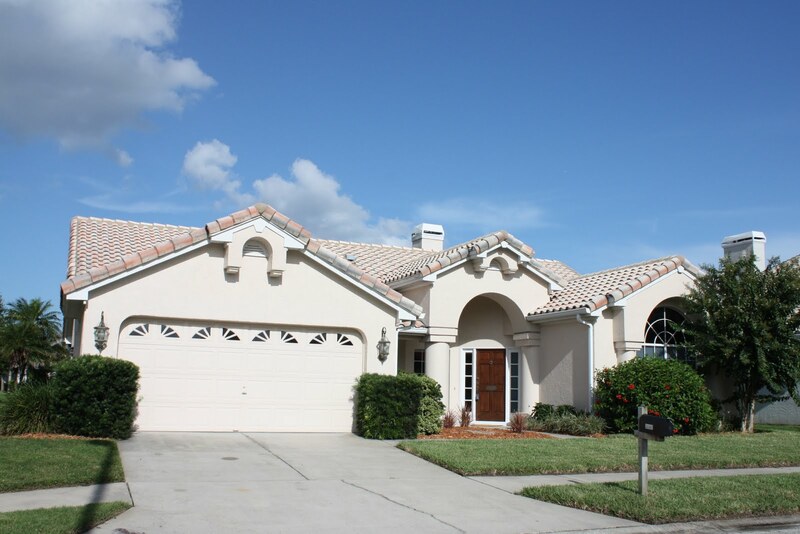 Gorgeous mediterranean style home in a gated community in the heart of Oviedo. This five bedroom home with an over sized bonus room has every upgrade you could ever desire. From the gourmet kitchen with granite counter tops, 42-inch cabinets, and stainless steel appliances, to the upgraded lighting throughout, this house is sure to please the most discriminating buyer. The kitchen opens to the spacious family room wired for 7.1 surround sound system and opens to the spectacular screened lanai. The lanai is a full 44 by 22 feet, 2-stories high, and overlooks a large shaded fenced yard with mature oak trees. The fence has a 10′ wide gate on one side. The master bedroom is downstairs with walk-in closets and a master bath with dual vanities, garden tub, and a separate shower. The upstairs boasts four extra large bedrooms, two and a half baths, along with a bonus room that is 15 by 25 and is also wired for 7.1 surround sound and has a built in for a big screen tv. Located on a corner lot with a 3 car garage, this home is meticulously maintained and ready to sell. This beautiful and unique pool home located on a cul-de-sac and backing up to conservation has everything to offer. GREAT SCHOOLS, NEWER ROOF, NEWER POOL, ALL APPLIANCES, is NOT a short sale and can close quickly. When you enter the front door will see the mexican-cermanic tile throughout the main living areas. The large family room and kitchen with eat in breakfast area overlooks the pool. All this and a separate dining room make this a great home for entertaining. The french doors in the family room open to the 28’x16′ pavered deck around the newer pool complete with screen enclosure and solar heating. Outside the screen you can walk up the custom built stairs to the sun deck over the patio that overlooks a conservation area. Back inside the house and down the hall there are four bedrooms and two full bathrooms. There are minor aesthetic repairs that need to be made, but with a little TLC this will quickly become the perfect home for you. Call for more information.